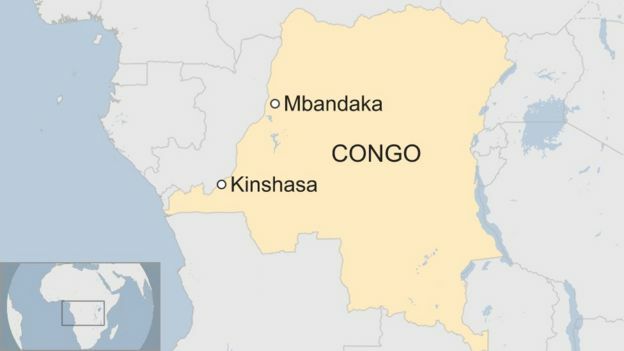 Confirmed, probable and suspected cases of Ebola have been recorded in three health zones of Congo’s Equateur province, the WHO said. Isolation and rudimentary Ebola case management facilities had been set up in Mbandaka to cope with cases, Mr Salama said. “The good news is that the DR Congo population is very used to Ebola outbreaks. They know to protect themselves by avoiding mass gatherings and mass funerals. They know as well that traditional healers can amplify the outbreak,” he added. Observers described the international response so far as “remarkable and very rapid”. 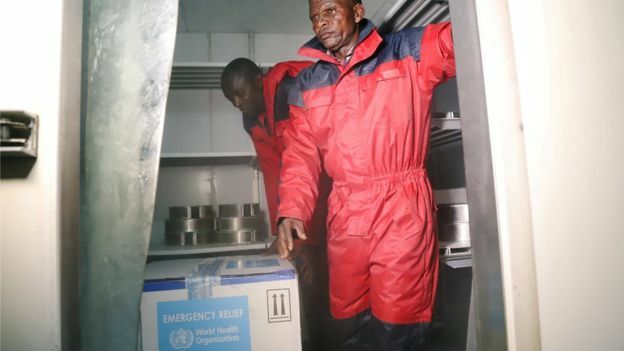 “The logistic issues… will also be considerable on the ground to identify who should be vaccinated and to get out in this vast and very difficult area and provide vaccination in an appropriate way,” New York-based Ebola expert Dr Laurie Garrett told the BBC.